See and learn about the history of the baroque style Kadriorg Palace and Park which Peter the Great of Russia presented to his wife. 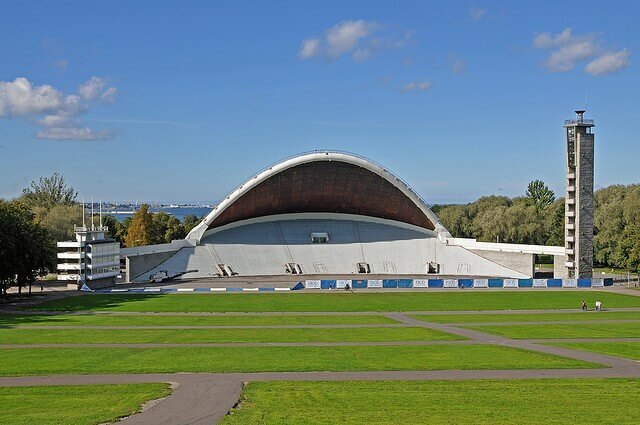 Next we continue our way to Tallinn Song Festival Grounds, a very important place for the people of Estonia, where the Estonia Song Festival is held every 5 years. The Festival Grounds are a UNESCO World Heritage Site. Following this we will drive along the seaside and enjoy a picturesque view to the Gulf of Finland. 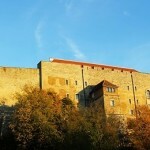 We will stop at Pirita Convent (St. Brigit's Convent) and discover the story behind the ruins of the monastery. 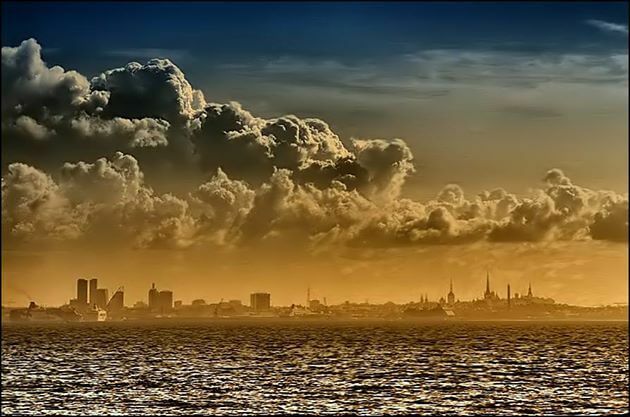 There will also be a beautiful photo stop on the coast of the gulf with the best view of the Tallinn. The bus tour will end in the Old Town and we’ll continue by foot. 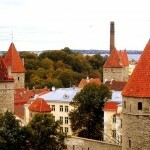 Tallinn’s Old Town consists of two parts, the Upper Town and the Lower Town. 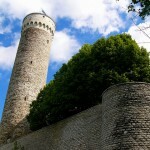 During our walk we will first discover the Upper Town, which was a stronghold of the former Tallinn nobility. 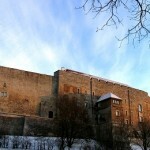 We will also see two cathedrals, the Russian Orthodox Alexander Nevsky Cathedral and the Lutheran St. Mary’s Cathedral. 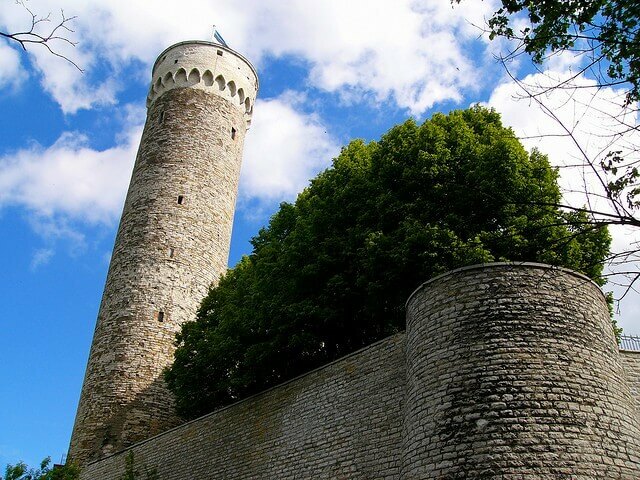 Lastly, we will view Estonian Parliament building inside Toompea Castle and enjoy a panorama of the Tallinn from the viewing platforms. After seeing Upper Town, we will continue to the Lower Town. 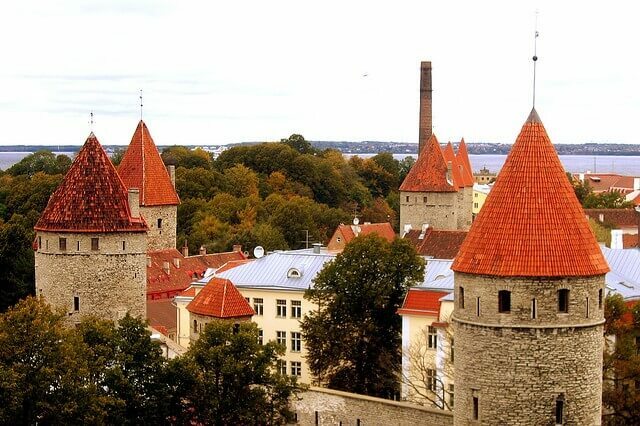 Here you will see the medieval merchant’s houses and learn why Tallinn was founded at this particular place, how it was developing, why is there so many churches it Tallinn and why they are so tall. Going down along the Long Leg Street we’ll see St. Olaf’s Church, the highest building in the world during the 16th and 17th centuries. Our tour will end on the Town Hall Square inside Lower Town. Here you will find the gothic Town Hall and the oldest functioning pharmacy in the world, Town Hall Pharmacy. After the tour you are on your own, the guide will advise you about additional attractions, restaurants, and souvenir shops. 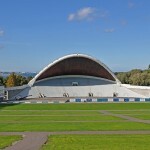 The main square of Tallinn – Liberty Square is 5 min away and the cruise harbor is just a 15 min walk.